The best way to make your mornings stress-free when getting your kids ready is to designate your space! Put shirts and dresses in the top drawers, trousers in the middle, and undies and socks can share the bottom drawer. With this method, you can dress your child from head to toe, going from the top drawer to the bottom drawer hassle-free. Coats, jackets, and other seasonal items should be kept in the closet for days with inclement weather conditions. 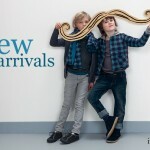 Clothing meant for special occasions, such as girls’ dresses and boys’ ties, should also be placed neatly in a closet. If your dresser and closet remains organised, there will be no frantic scramble to find a particular item. Another helpful way to organise your son or daughter’s closets and drawers is to colour-code them. This is especially helpful if you have two or more children who share a room. Colour-coding also allows for simple but active participation. Participation can help your child feel like he or she is needed and able to offer an adorable helping hand to mommy and daddy. In addition, colour-coding can be done in the form of painting the drawer entirely, or in the form of certain-coloured hangers and drawer labels. The system is up to you; the colour simply helps the process run more smoothly! Finally, one of the best ways to organise your child’s dresser and closet is to fold and hang the clothing with the label facing out towards you. If your daughter has a closet full of soft bubblegum-toned girls’ dresses, make sure they are all facing towards you so you can pick out the one with the rhinestones or the one with the tights, which can save you a lot of time. 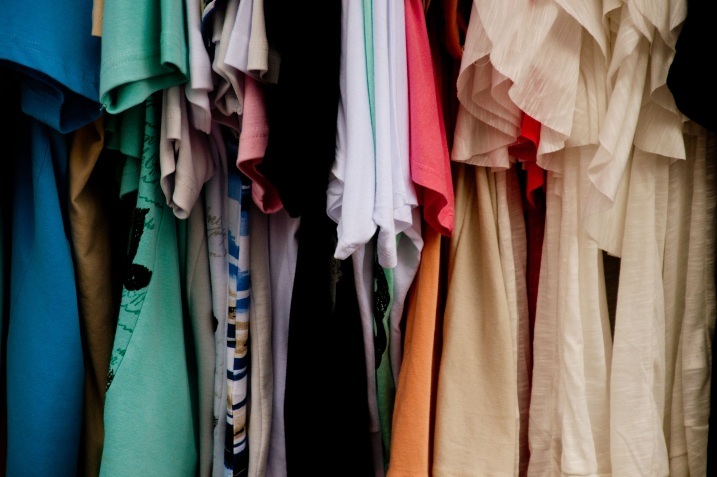 Folding t-shirts to have labels and patterns facing outward—especially when they are all in one drawer—will also help in faster selection and trim the time it takes to get ready in the morning. In closing, helping your child get ready in the mornings does not have to be a difficult process. In fact, it should be a stress-free process as long as your child cooperates. Kids’ clothing is not hard to organise if you know where to put it. Shop around for dressers, drawers, and other containers that make organising your child’s clothing easy to do. Keep in mind that some furniture comes with built-in organisers. Provided you have organised your drawers and dressers in the necessary way, you will have an efficient assembly line that will have your child dressed and ready in record time. Erin Martin is a copywriter and blogger for Carter’s, a children’s clothing company based in Atlanta, Georgia. Whether you’re heading overseas or merely visiting the proverbial provincial countryside for the summer holidays, preparing and packing can prove to be the most arduous task other than the actual journey. To keep from feeling silly for forgetting something obvious, make things easier for yourself and your family by ensuring you have a checklist of things you will need to pack. If you happen to be flying, ask your airline about their policies on the weight of your luggage. The last thing you want is to get an unexpected charge for an extra bag that’s placed you over the limit. It’s also important that you don’t bring anything prohibited aboard the aircraft since this can cause unnecessary hassle and delay while you go through security check. Even a bottle of mouthwash can land you in hot water if it’s more than the designated amount of liquid permitted onboard planes. Be sure to follow airport rules and regulations to avoid potential incidents. There are special concessions you must make when travelling with children. Be sure to give them something to keep them amused. After all, they’ll be made to sit still for hours on end and you don’t want them to start whining. Handheld gaming devices and mp3 players usually provide adequate distraction for older children. For younger children like toddlers or infants, try to tire them out before you set off so they can sleep through as much of the journey as possible. In this way, you can enjoy a more peaceful journey to your holiday destination. All in all, the point of going abroad on summer holiday with your family is to get away from it all and enjoy each other’s company. With regard to the youngest travellers, taking their comfort into account is a necessity because one tantrum can easily spoil the mood for everyone. Be sure to accommodate their needs and everything else will come naturally. Follow these smart travel tips and be confident in knowing that every member of your family will have a great summer holiday. 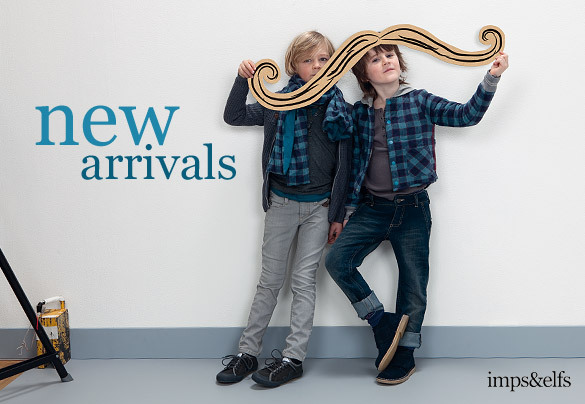 Founded in 2007, Small Wings is a trend-setting fashion collection for boys and girls (3 -12 years). The collection mixes the urban casual feeling with a clean cut silhouette always focusing on great comfort and a cool attitude. “Add some spices of rock n roll and other ingredients like obligatory stripes, stars, lovely fabrics and a good dose of creativity. 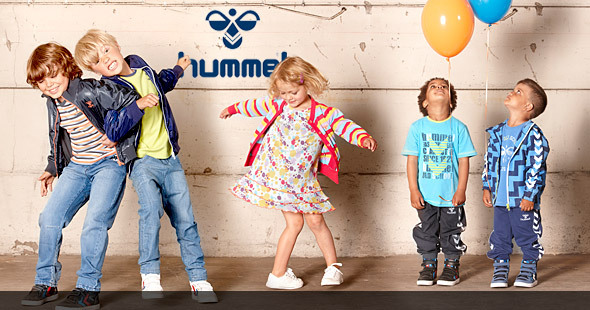 The collection is quite small and focused on styles that all kids need in their wardrobe and that their parents love as well.